If you’re experiencing pain that is difficult to manage, you may find relief with a ProAdjuster™ treatment. At Stroud Chiropractic, residents near Archdale, NC, rely on Dr. Robert Stroud’s skill and experience to achieve pain relief. It Uses Technology: The ProAdjuster is a device that is placed on the vertebrae. Computerized functionalities allow it to pinpoint the vertebrae that may be the source of your pain. The technology doesn’t stop there—after the unit finds the affected area, it lightly taps the vertebrae to properly adjust them. It Is Gentle: While traditional methods involve manual spinal adjustments, the tapping method applied during ProAdjuster treatments is especially gentle. This is in contrast to the more sudden and quick movements associated with adjustments made by touch. As a result, there is no discomfort at all. It Is Versatile: While you may visit your chiropractor at the first sign of back pain, you can also seek pain relief for other types of problems. The ProAdjuster can help ease headaches, neck pain, arthritis discomfort, shoulder aches, and other common issues. Stroud Chiropractic is the only clinic in the area to offer ProAdjuster treatments. Chiropractors rely on it to treat even the most stubborn conditions, and it is safe enough for children and elderly individuals to use. 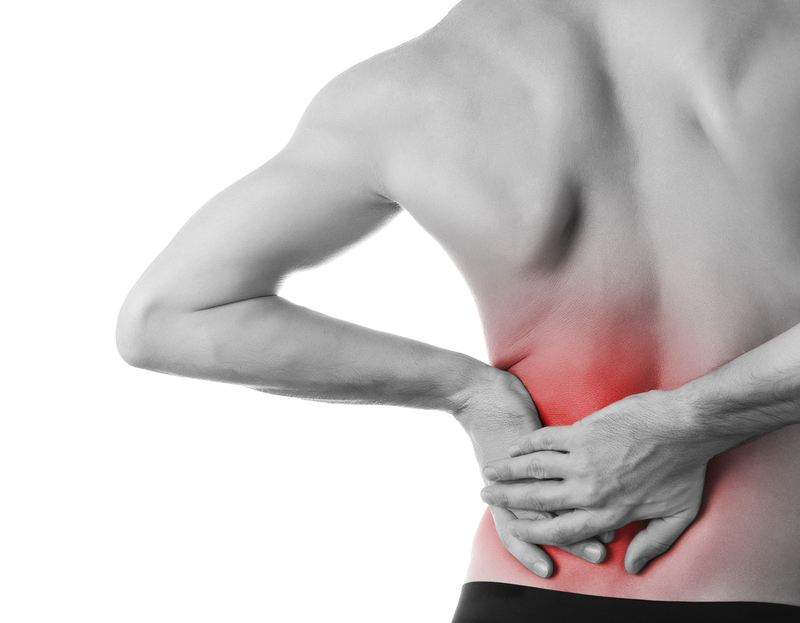 If you need true pain relief that lasts, get in touch with their helpful team of chiropractors. With over 33 years of experience, they know exactly how to ease your pain. New patients receive a free consultation, and same-day appointments are available. Visit their website, or give them a call at (336) 434-2107 to schedule your first ProAdjuster treatment.